← The new year is here! As we put together our new and exciting studio displays we’re finding many of our old frames are looking for new homes. 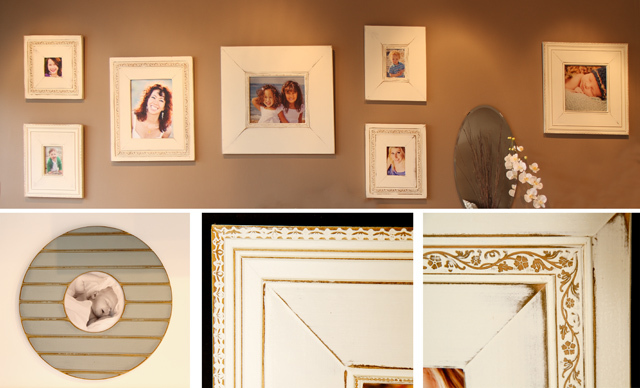 One of our amazing frame sets comes handmade from LA by Obrien Schridde Designs.